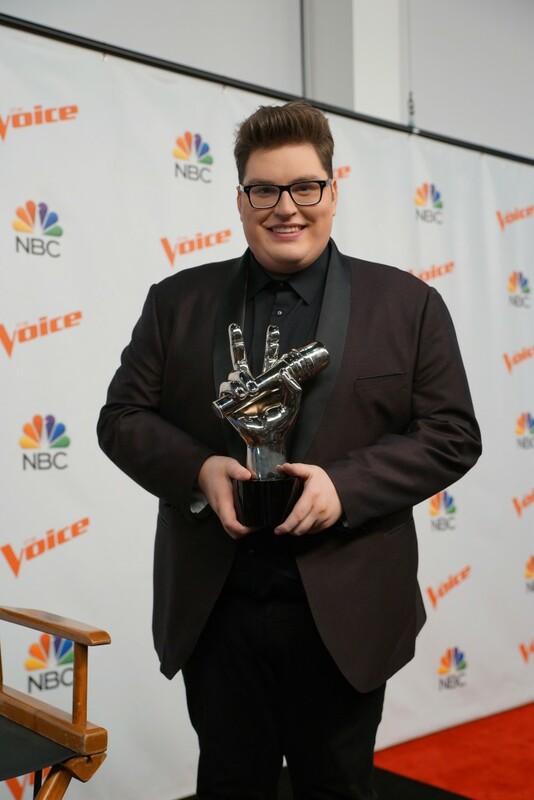 On last night’s The Voice, Team Adam’s Jordan Smith was declared the season 9 winner. At the press conference afterwards, Jordan talked about his dreams for the future and how it feels to come out on top. From the looks of it, Adam and Jordan have a long friendship in their futures.